Last week, we highlighted some key examples of how both brands and celebrities are using ‘selfie campaigns’ as a new and relevant way to socially engage consumers with their brand. 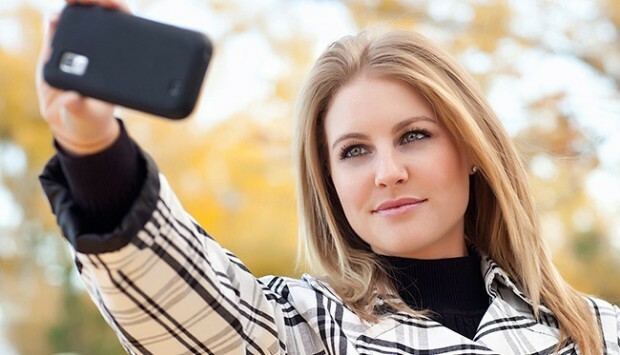 So, how can you leverage the interest around the selfie in your own marketing campaign? The selfie has opened up interesting opportunities for brands to market themselves online with many big brands and products doing this successfully. There are many ways to make use of the selfie and integrate it into your next campaign. Before beginning any campaign, it is critical to understand your audience. Social media users post selfies as a fun and convenient means of self expression – if your brand offers something that fits in with their own interests and desires, it is more likely to be successful. Start by monitoring trends to gauge what your audience is more likely to engage with and take notice of conversations happening on your social media platforms. From there, it is important to implement a strategy behind the campaign. Think about your objectives – do you want to generate increased traffic to your website, gain more social media followers or engage current customers? A selfie campaign needs to be fun and engaging for users to actually participate. Consider using your brand advocates – your most loyal and engaged followers – to start the campaign and ensure their selfies are shared as much as possible across social media. It is important to create a hashtag for your campaign. This will help build an ongoing conversation about your campaign, increase the reach of posts on social media channels and help your business see how many users are actually engaging with your product or brand. Marketers should always be on the lookout for new trends that can be cleverly leveraged. With the right planning and strategy, a selfie campaign can be a great way to engage and connect users with your brand and products. If you’re looking to build your brand’s awareness, contact the professionals at CMG Media Agency and let us get to work on taking your brand to the next level!